You are Here : Home >> COMPUTER >> Aakash or Aakash 2, What should be your choice? Aakash or Aakash 2, What are you going to buy? Aakash or Aakash 2? The biggest question in the minds of many users, to make a decision to buy these low cost, high performance tablets. As of now Aakash is now in sale, and Aakash 2 is being pre-booked. Aakash tablet costs Rs. 2,500 INR, and will be in your doorstep within a weeks time , after you place your order online. 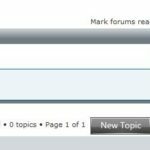 Already there are exisiting negative comments on the Aakash 1, because of its slow processor. But, Aaskash 2 is promising better performance, for a slightly higher (which is still way low than any other available tablets) cost of rupees 500 INR. Datawind, the company that manufactures Aakash tablets, plans to overcome the limitation of Aakash, with its successor Aakash 2 Tablet, which is now officialy called the UBISLATE 7 TABLET. This new tablet is priced around 2,999 INR, around 500 INR greater than the Aakash 1 tablets. 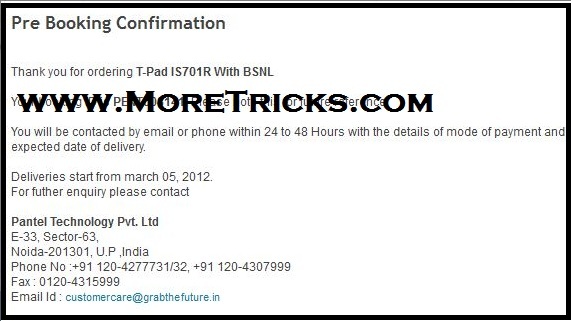 This tablet will certainly be a competitor for RELIANCE 3G tab, and BEETEL’s MAGIQ. We advice you to wait few more weeks to buy Aakash 2 rather than Aakash. The above table, displays the most compared technical specification between the two tablets. 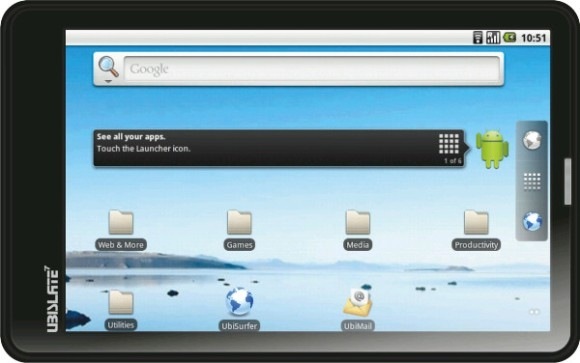 The Aakash tablet runs on Android 2.2 Froyo operating system and is powered by a ARM11 – 366MHz processor. The tablet has a seven-inch resistive touch display with 800×480 pixels resolution. It has 256MB of RAM. The device supports the following document formats: DOC, DOCX, PPT, PPTX, XLS, XLSX, ODT, ODP, and can also run a PDF viewer and text editor. It has a 2,100 mAh battery which is rated to deliver up to 3 hours of backup, depending upon usage. DataWind has not given detailed information about the UbiSlate 7 apart from the features that have been upgraded. The UbiSlate 7 runs on Android 2.3 Gingerbread operating system and is powered by a Cortex A8 – 700 MHz processor. The tablet has a 3,200 mAh battery, which is likely to give a better backup than the Aakash. While the Aakash was restricted to the Wi-Fi network, the UbiSlate 7 supports Wi-Fi and 3G, with its SIM functionality also extending to voice calls. The Aakash Tablet is Already sold out ! Ubislate 7 ( Aakash 2 ) is any way a better proposition. The 1st beneift is that a processor upgrade is done and the 2nd is android 2.3 ginger bread. also the exclusivity to added voice and sim functionality is great.